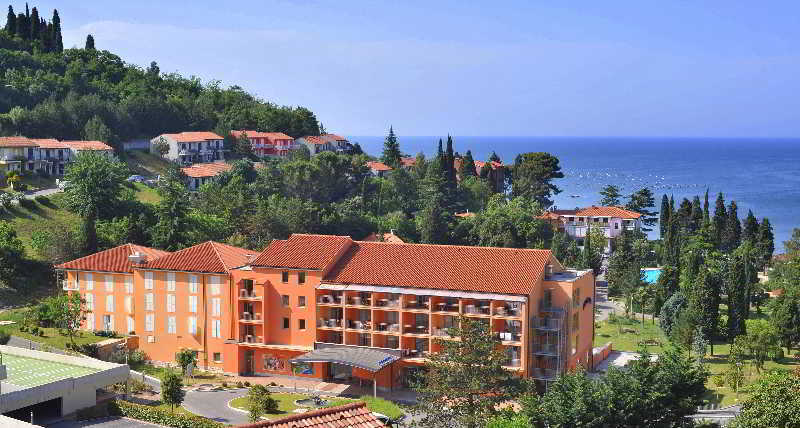 Find huge deals in Slovenia that you may book now & pay later! 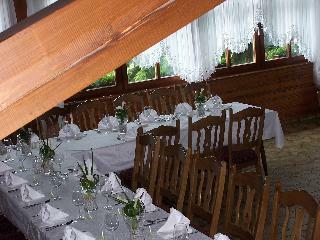 Best prices for in Slovenia. A dream vacation for you and your family, guaranteed by our travel consultants. 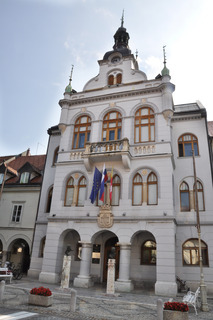 For members-only deals, we recommend using the new filter for deals in Slovenia. 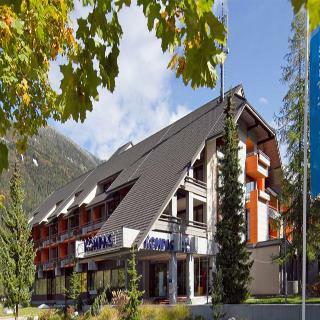 Situated at the foot of the ski slope in Kranjska Gora, the Ramada Resort Kranjska Gora offers panoramic mountain views and free internet access. It features an indoor pool, a hot tub and 4 saunas. 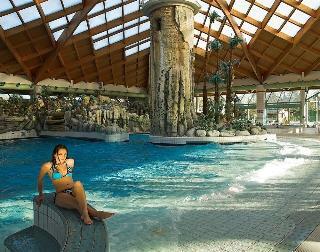 Ramada Resort Kranjska Gora is only 100 m away from the centre of Kranjska Gora and has free parking for all guests. Most rooms have a private balcony on which you can enjoy your breakfast in the mornings. 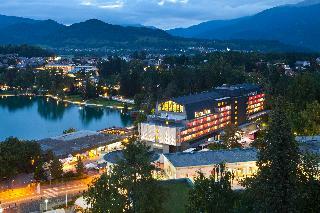 The Best Western® Hotel Kranjska Gora is located in an alpine village of Kranjska Gora at an altitude of 810 metres. The village is a world-renowned ski resort and a very popular destination for active holiday-seekers during all seasons. Best Western® Hotel Kranjska Gora is distinguished by its exceptional location on the outskirts of the Triglav National Park in the vicinity of picturesque Lake Jasna. 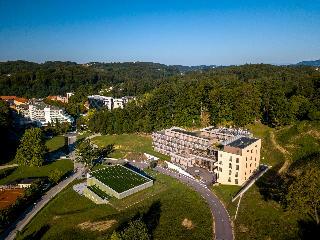 Specialty of the Wellness hotel Sotelia is its close connection to nature. 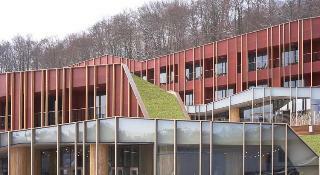 Its position, relaxed structure, green roofs and large light areas create the sense of connected harmony with the surrounding nature. We expect to welcome you and spoil you in a rather different way, which is offered by Wellness Hotel Center Spa Armonia, with a selected catering and areas for socialising. 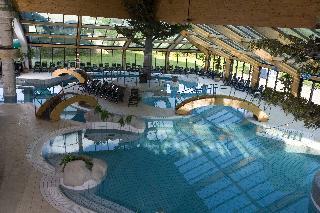 There is also a congress center as part of the hotel. 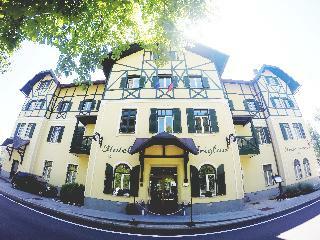 This 4 star hotel is located in the city centre of Ljubljana and was established in 1905. 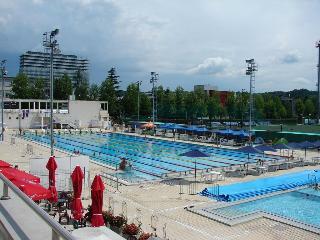 It is close to the Tromostvie. 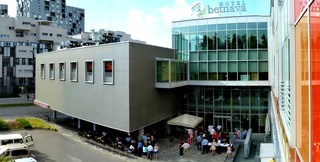 The Hotel has 3 restaurants, 2 bars, a conference room, a coffee shop, an indoor swimming pool and a fitness centre/gym. All 194 rooms are equipped with minibar, hairdryer, safe, trouser press and air conditioning. 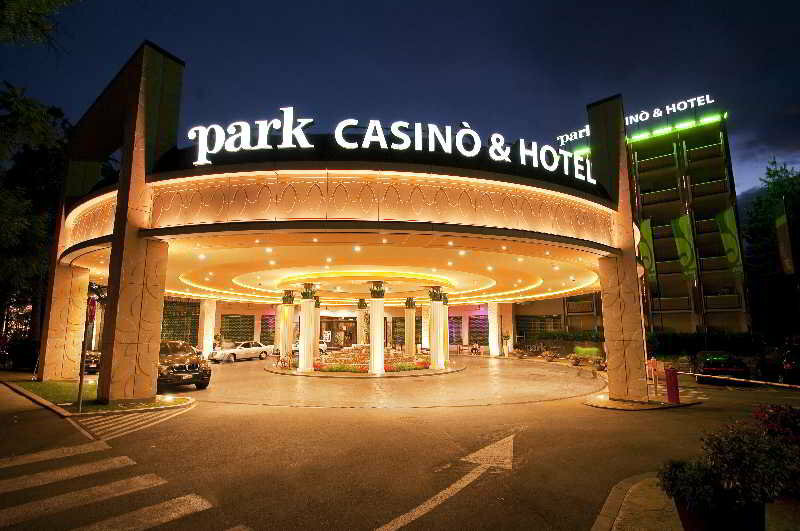 This 3 star hotel is located within the city of Postojna. All 35 rooms are equipped with air conditioning. 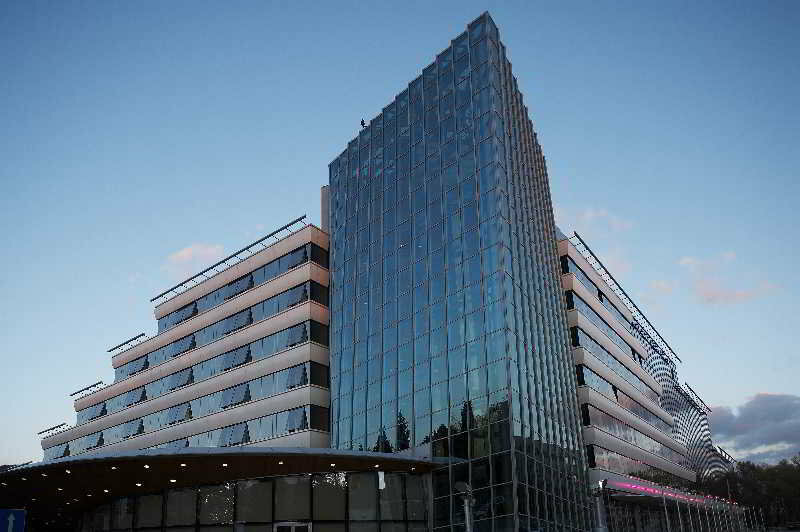 This 4 star hotel is located in the city centre of Ljubljana and was established in 1964. It is close to the 5 minutes walking distance. The Hotel has a restaurant, a bar, a conference room, a coffee shop and a fitness centre/gym. 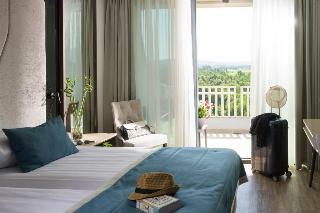 All 195 rooms are equipped with minibar, hairdryer and air conditioning. 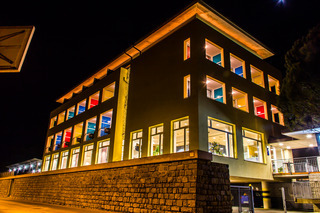 This lovely hotel can be found in Podcetrtek. A total of 16 rooms are available for guests' convenience. Visitors will not be bothered during their stay, as this is not a pet-friendly hotel. 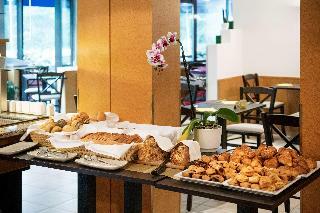 Situated at the entrance to the Brdo Estate, Hotel Kokra offers high-quality services and an attentive staff, catering especially to business people. 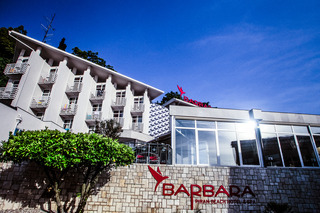 The hotel organizes conferences and seminars, business meetings and sessions, formal dinners and other celebrations. 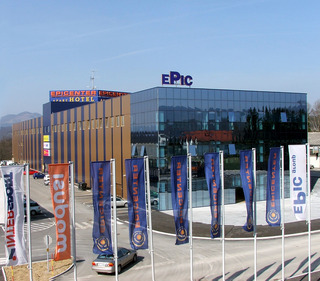 This lovely hotel can be found in Podcetrtek. Pets are not allowed at this establishment. 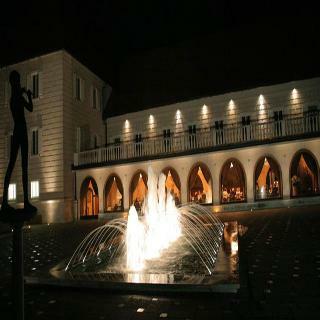 Hotel Actum : The 4 star rated luxury Hotel Actum is situated in Kranj. Room Facilities : All rooms have a hairdryer, safe, TV, bathtub shower, air condition and a minibar. Other : An airport shuttle service is available from the hotel. The hotel is pet friendly. Hotel guests can make use of the concierge service that is provided. NOTICE: We are sorry, but smoking is not permitted in either the bedrooms or the public areas of the hotel.